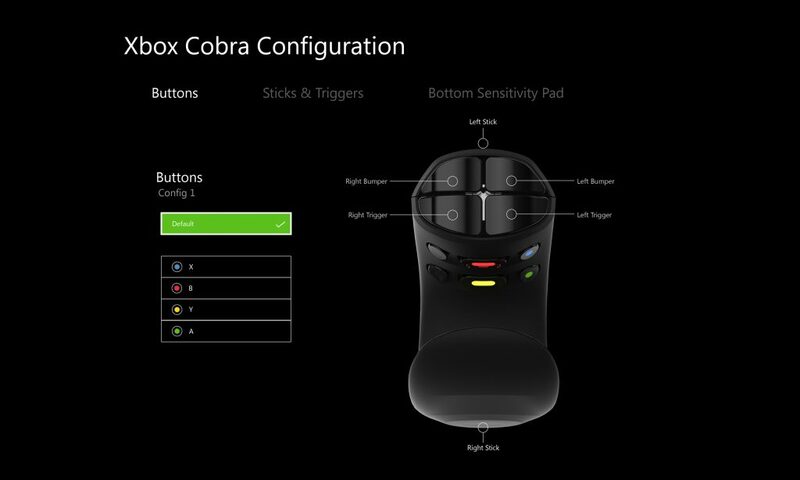 The current Xbox controller is not inclusive to people of all abilities and circumstances. 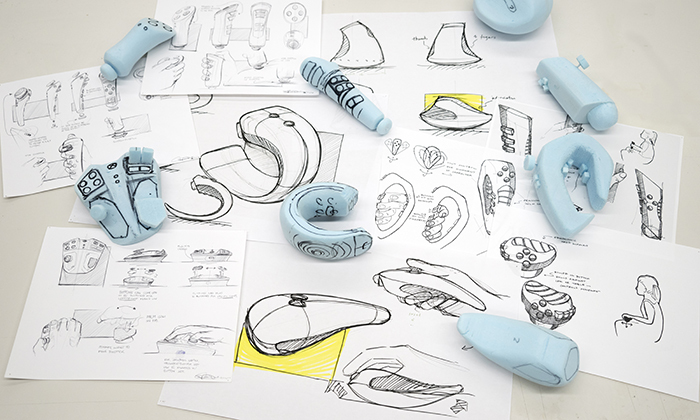 After extensive gameplay research, we developed both an augmentation to the existing controller and an entirely new design. 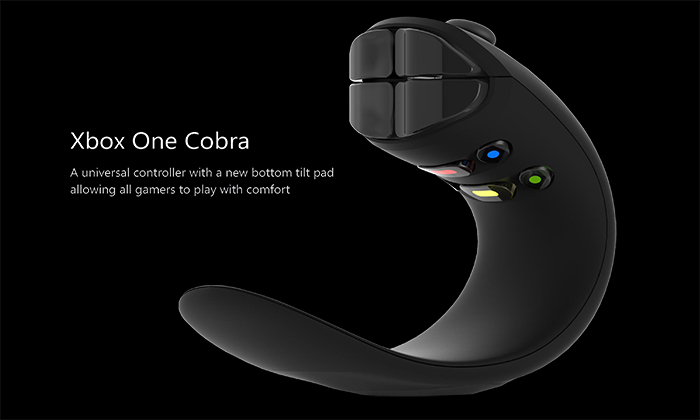 The one-handed controller design is dubbed “Cobra” for its snake-like shape. 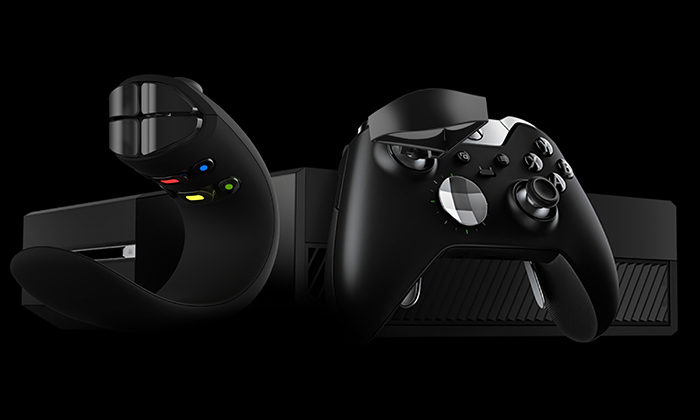 It has a unique rigged bottom that enhances gameplay by allowing the user to control movement by tilting the controller against a surface. 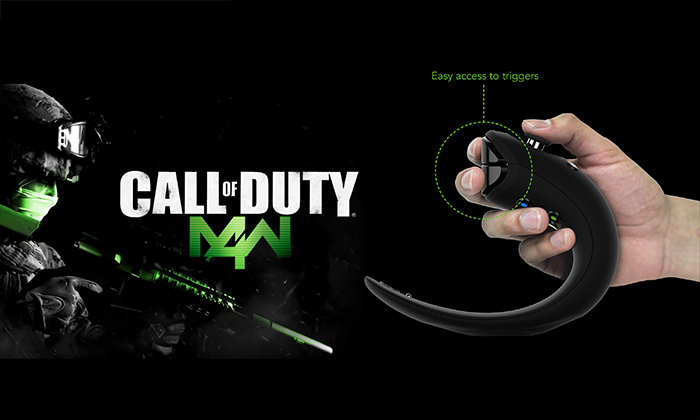 This controller is the epitome of universal design: it opens the wide world of video gaming to single-handed players, as well as enhancing the experience of an able-bodied gamer by freeing up a hand. Single-handed gaming controllers are the future: they point to a better and more inclusive world.